Having a history that dates back to 3rd and 4th century BC; ruled by the Mauryas, Chalukyas, Kadambas, Peshwas, Guptas, Pratiharas, the British and many more Indian rulers; the State of Maharashtra has a rich and varied cultural heritage. Having a rich intermingling of the culture, architecture and cuisine and being home to the world famous movie industry we generally call as Bollywood; Maharashtra is as grand as its name. From the land of Rajas and Heroes, we bring you the best tourist places you can explore in the State of Maharashtra. Owing to the plethora of tourist spots in the state, we have organised the list on the basis of different tourist interests and our readers are obviously FREE to roam anywhere. The vicinity with the Karnataka State Border, the Western Ghats, and being the origin of various rivers, the State has a number of Hill Stations to soothe your summer irritated nerves and chill you off.Best tourist hill stations in Maharashtra. offer a heavenly tourist getaway. 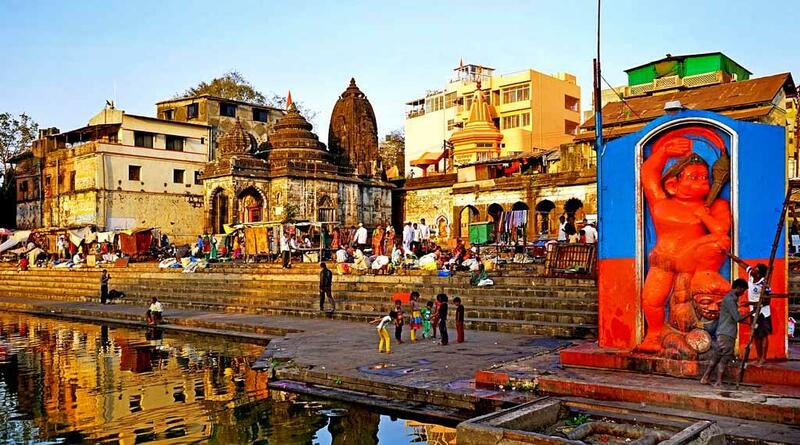 The ancient Panchganga temple is a 4500 years old construction. Apart from this, the Kate Point, Needle Hole Point, Wilson Point, Lingmala Waterfalls are some notable tourist sites. Located in the Deccan Plateau and having the vicinity of the Karnataka state, the place offers beautiful scenic splendour, hiking and trekking, lots of ancient temples and lakes to the tourists. 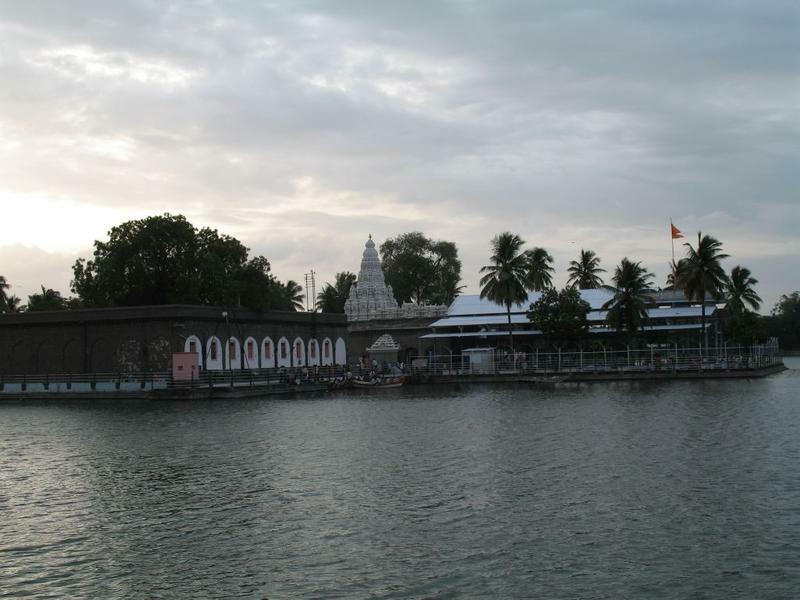 The famous Siddheshwar Temple has an annual count of visitors of around 35 lakh. This is one of the best tourist place in maharashtra. Situated between the Konkan and Deccan Region of Maharashtra, the place is an amazing hill station with lots of trekking and hiking destinations. 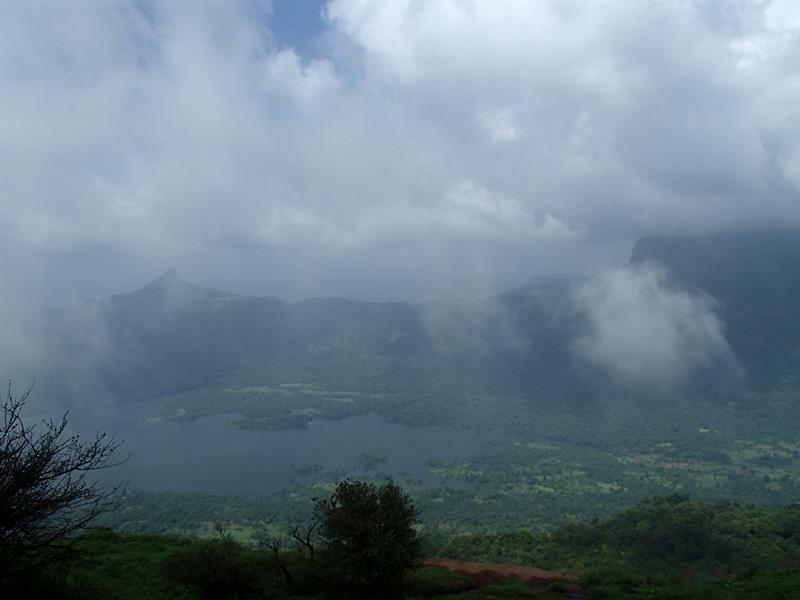 Some famous viewpoints will offer you the best view of the Western Ghats. Apart from that the rock formations, cliffs, waterfalls, ancient rock cut caves of Bhaja and Karla and the Bhushi Lake make Khandala a good weekend tourist destination. 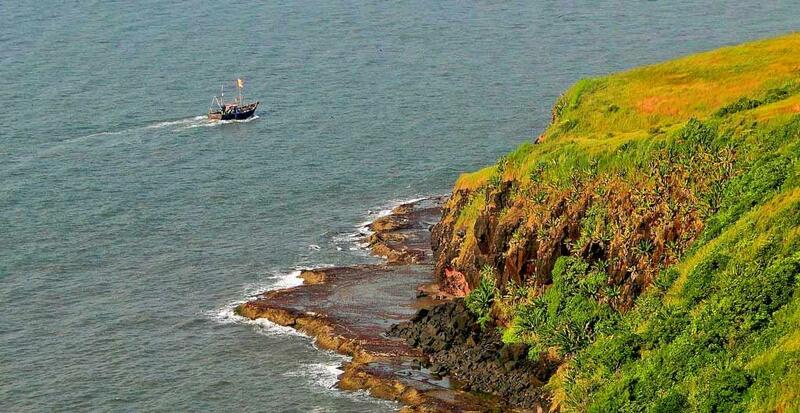 If you want to enjoy the hills with a view of the Arabian Sea, then Ratnagiri is the place for you. Having numerous references in the ancient Hindu Mythology the place is full of lovely and ancient temples. The house of various natural phenomena such as Rajapur Ganga which appears almost ONCE in three years and is a collection of 14 pools; the place is another gem of a hill station in Maharashtra. A popular tourist place famous for its cool climate which is relatively less humid than the other parts of Maharashtra, Matheran has an array of architectural marvels which clearly show the British Influence. The long and placid drives along the lush green roads are a delight to the tourists loving hill stations. 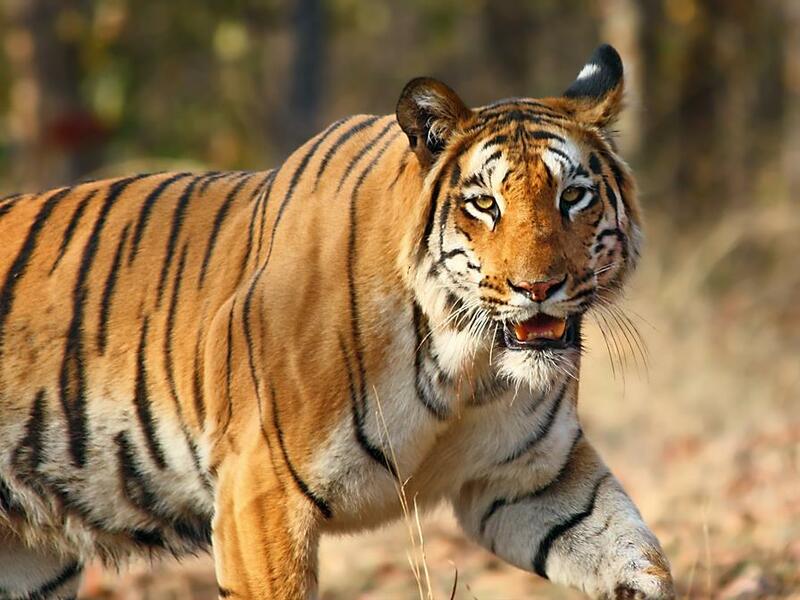 The most famous national park in the nation which boasts of its status of being a tiger reserve offers a delightful and adventurous safari and national park tour to all the visitors. Referred to as the Jewel of Vidarbha is currently a home to around 43 tigers lurking in the shadows in the daytime and offers the adrenaline pump to all the adventure lovers. Nestled among the semi-green hills and offering an exciting hiking place, the Raigarh Fort is one of the best places to explore in Maharashtra. The place has a rich cultural and historical heritage with several low-priced accommodations for the visitors. A perfect fusion of modern and ancient times, no doubt. kidZania is an adventure land for the kids. They will experience some of the world best rides, water rides, and games etc. One can easily spend a fun filled day with one's family here. An amazing water park with fun-filled, adrenaline pumping rides for the adults, the place is full of fun, frolic and adventure. Though some may have an issue with the costs of the tickets, no one offers any complaint once they have spent a day here. 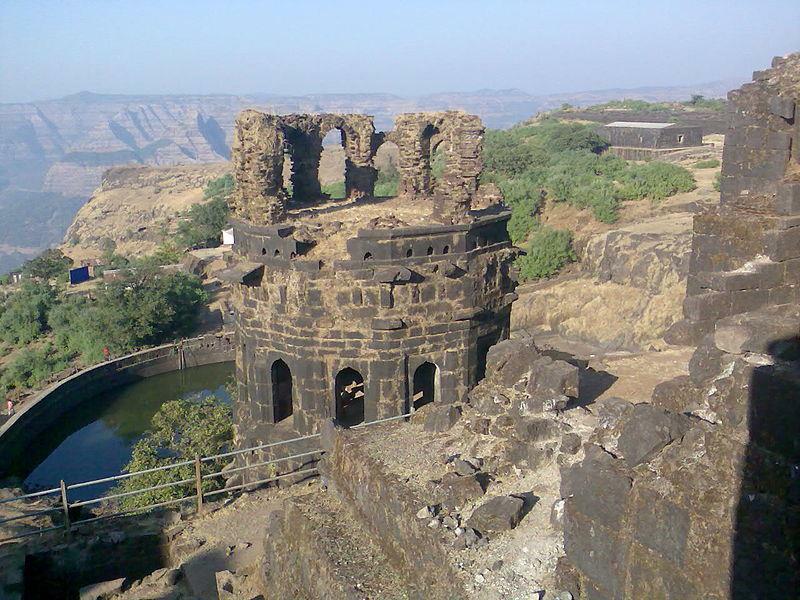 The names pop up in the minds once the historical Maharashtra Tourism is thought of. 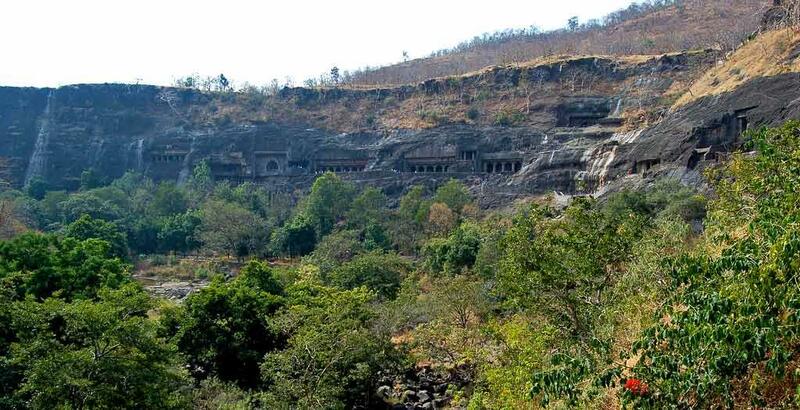 Located near Aurangabad, the caves date back to 2nd Century BC and are believed to have been carved till 6th century AD.This is one of the best tourist place in Maharastra. Having the status of being the place where Gandhi ordered the British to leave the nation, the place is of immense historical and political importance. Here, the Quit India Movement started and Indian Tri-Color was hosted in the times of British Raj. One of the most iconic monuments in the nation, the place attracts thousands of visitors daily. The construction started in 1911 and was completed in 13 years. Another such important place is the Taj Mahal Palace Hotel which is located near the Gateway of India. Mumbai with residences of all the famous movie stars and a lot more. The list keeps on growing with the addition of the modern day marvels such as Marine Drive, Navi Mumbai and a lot more. Maharashtra is actually GRAND, just like its name and offers a GRAND collection of the tourist places to visitors from all over the world. Good read on Maharashtra's tourist destinations. Mahabaleshwar was a total bliss for my team on our office outing. 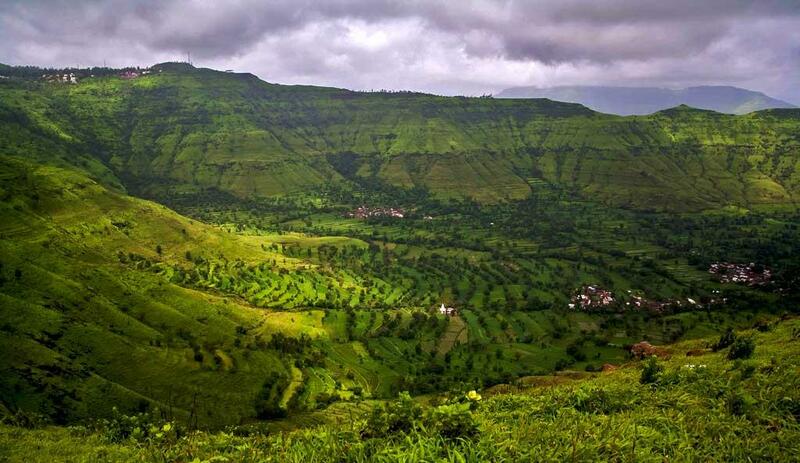 But I'm surprised why a place like Lonavala is not in this list; it was the best hill station I have ever visited.